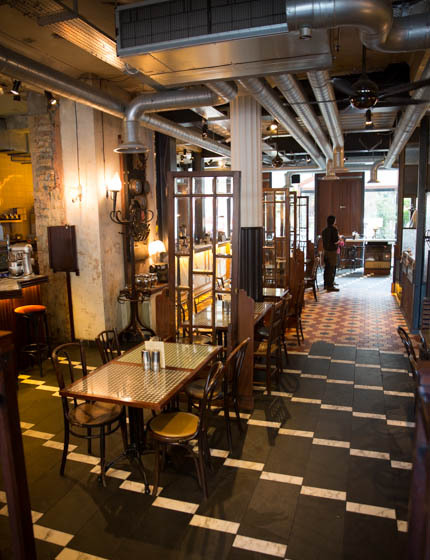 I love Dishoom for its excellent Bombay café food. 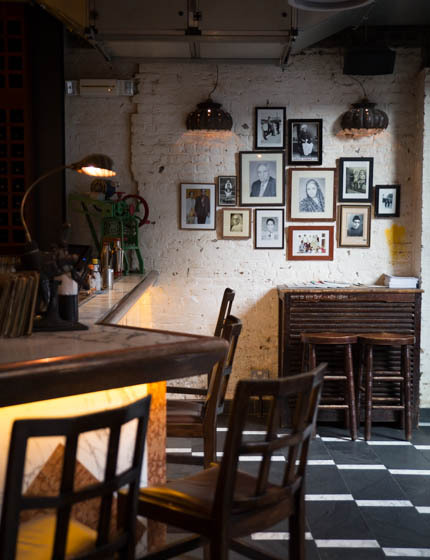 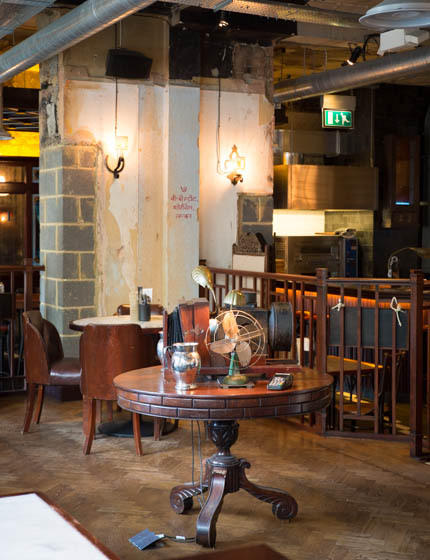 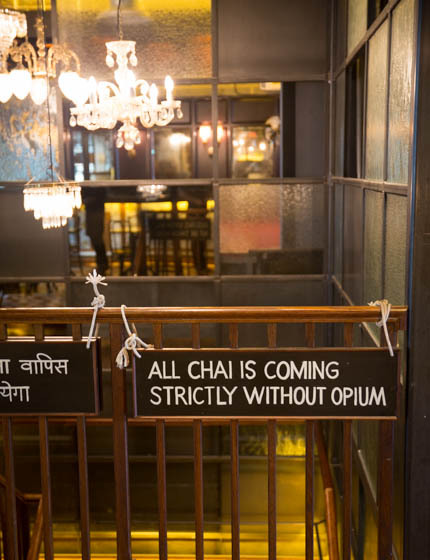 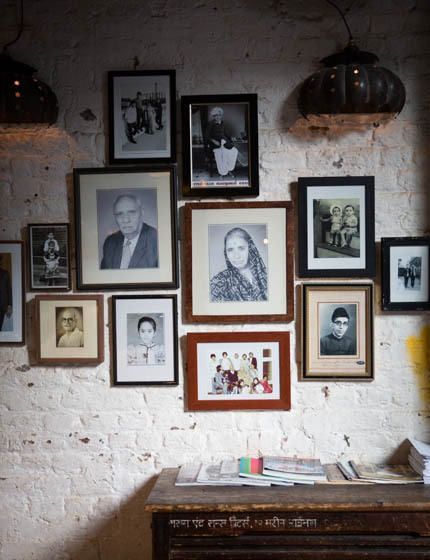 The premises are decorated with antiques from India, which really makes you feel like you’re sitting in a Bombay street-side café (just a tad more glamorous). 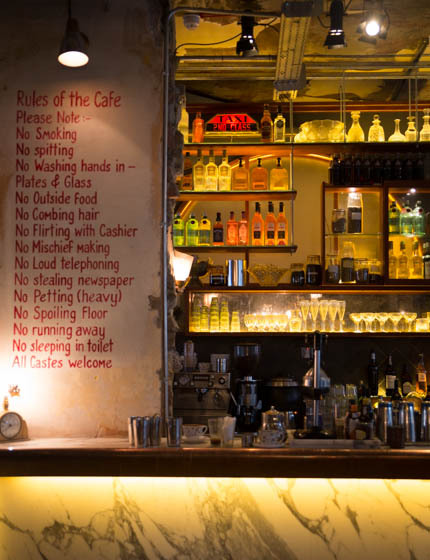 And, let me share a little secret with you: their bacon naan pared with a glass of spicy chai is the best hangover-curing breakfast in town! 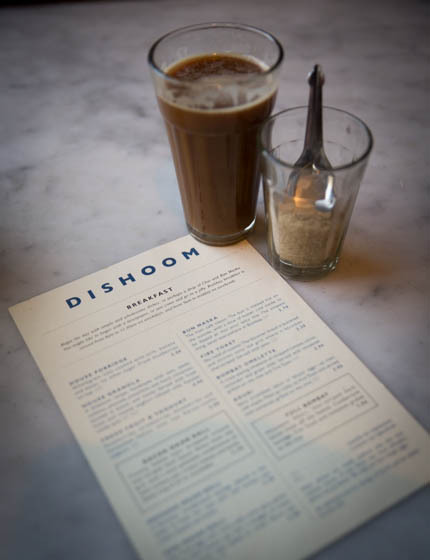 I sneaked into the kitchen of Dishoom in my Indian Feast episode of my show.